Just Listed by Don Anthony Realty! 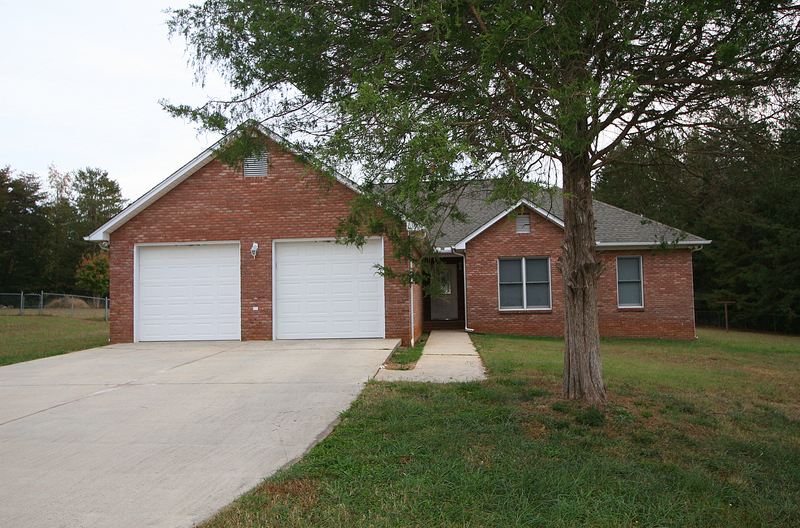 3 bedroom 2 bath home for sale in Clover, SC in Pine Haven! Just Listed by Don Anthony Realty! 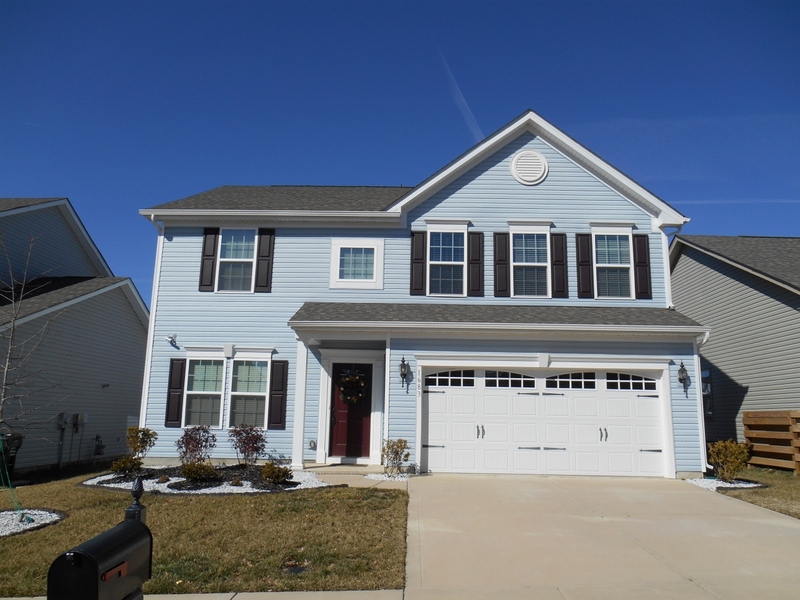 4 bedroom 4 bath home for sale in Monroe, NC in Windy Ridge! Just Listed by Don Anthony Realty! 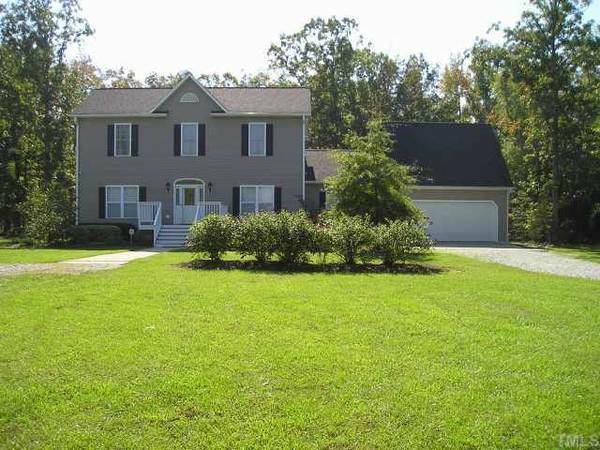 4 bedroom 4 bath home for sale in Roxboro, NC! 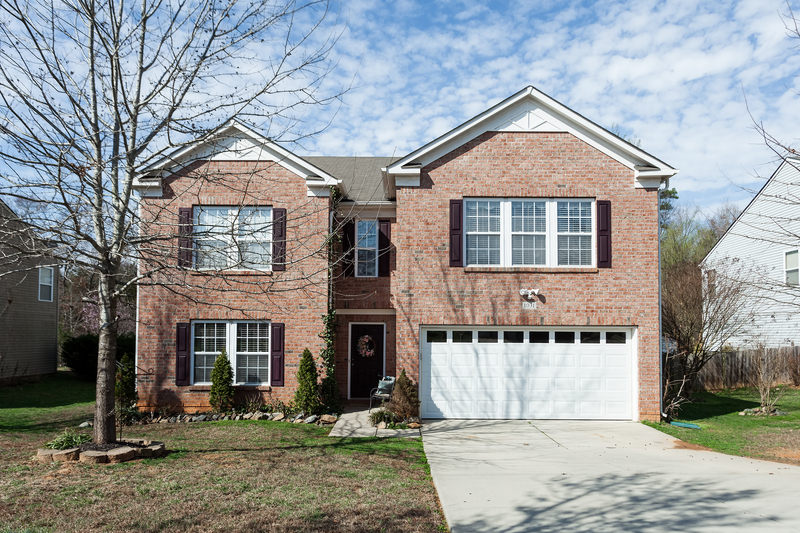 Want to Sell a Home in Concord, NC in The Mills at Rocky? This Don Anthony Realty Seller is Under Contract! Just Listed by Don Anthony Realty! 5 bedroom 4 bath home for sale in Charlotte, NC in Back Creek Downs! 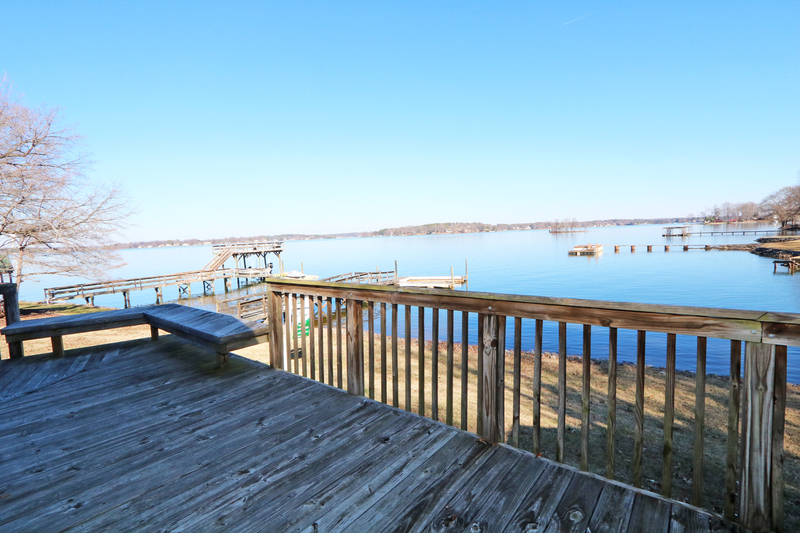 Want to Sell a Home in Denver, NC? This Don Anthony Realty Seller is Under Contract! Just Listed by Don Anthony Realty! 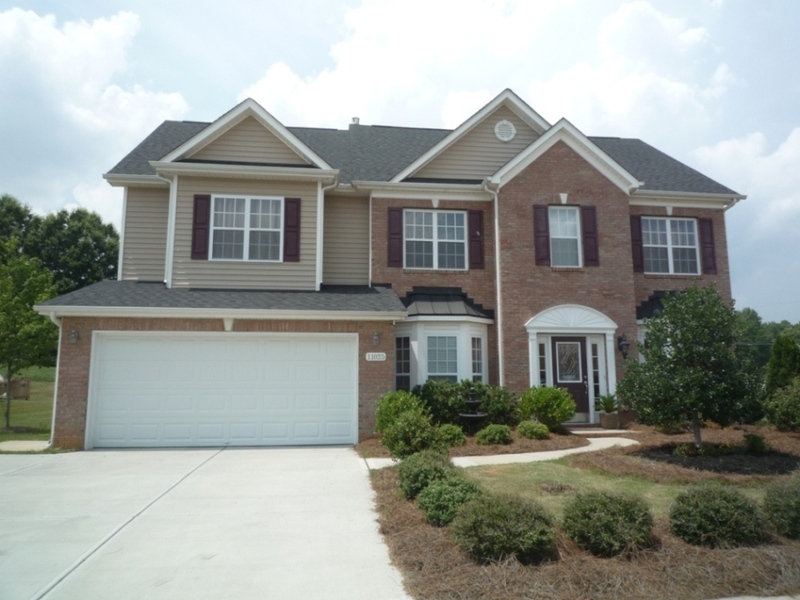 5 bedroom 4 bath home for sale in Indian Land, SC in Bridgemill!